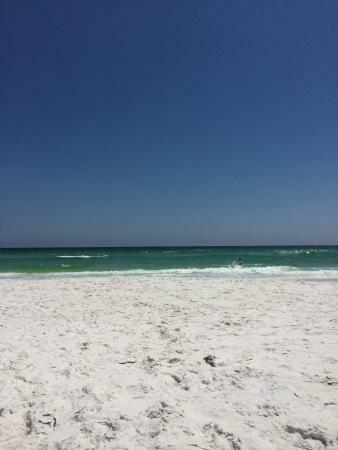 If you have the time to come by and say hello to Destin, this guide will help you make the best of your day and night. 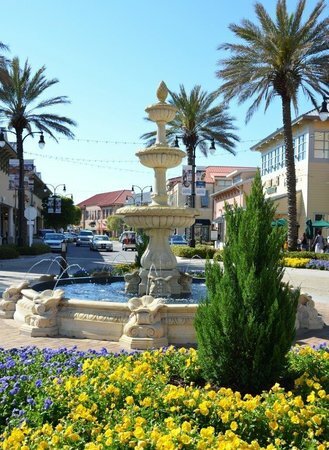 You'll have some of the tastiest meals and drinks, try lots of fun activities, see the beautiful, characteristic emerald colors of the sea, and simply enjoy what Destin has to offer locals and tourists alike. 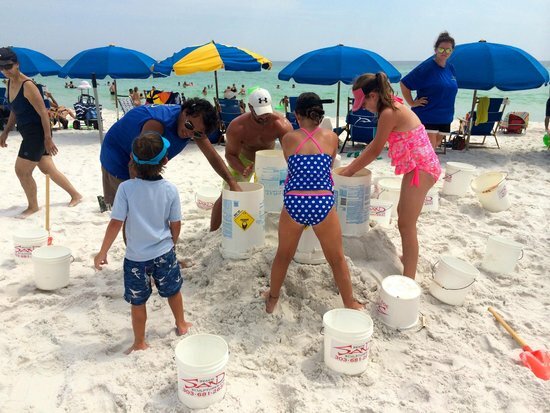 If you come to Destin in March or April, keep in mind that it's high season — prices are higher, and it tends to be noisier and more crowded. 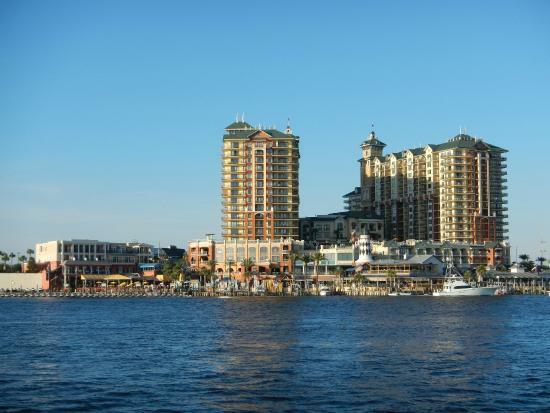 You can get around by water taxi or regular taxi, as well as public transportation, though it is limited. If you want to avoid peak season, October and November are quieter months. 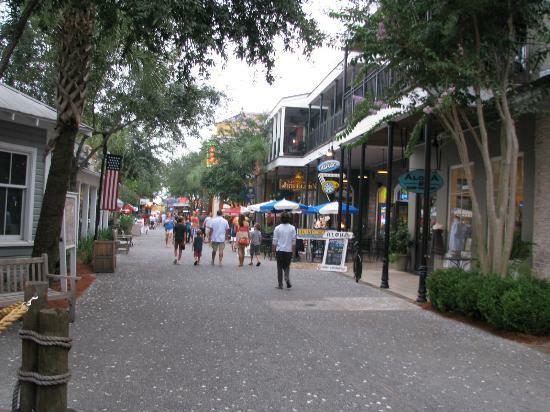 During low season, restaurants and attractions stay open and keep normal hours. Remember to wear comfortable footwear and clothing, keep yourself hydrated throughout the day, and use sunscreen. 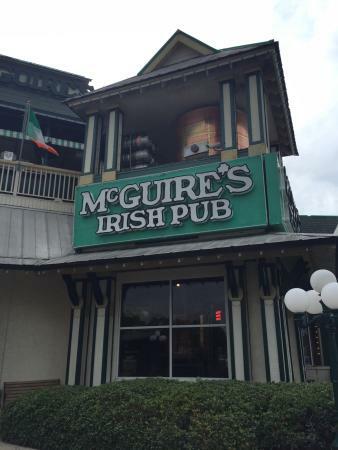 You can't go wrong starting your day with a meal at McGuire's. 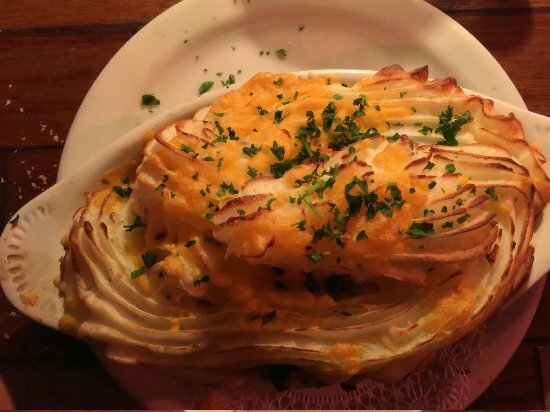 The service is excellent, and the menu has something for everybody — sandwiches, soups, steaks, burgers, and some healthy options as well. 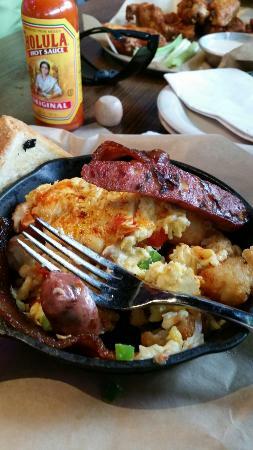 Don't forget to add in a mimosa or Irish coffee to top off a delicious morning experience. 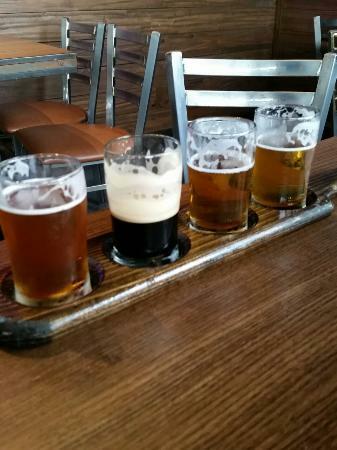 Go for the brewery tour! Gary will happily answer all your questions about the brewing process. Look on the website for daily promotions. 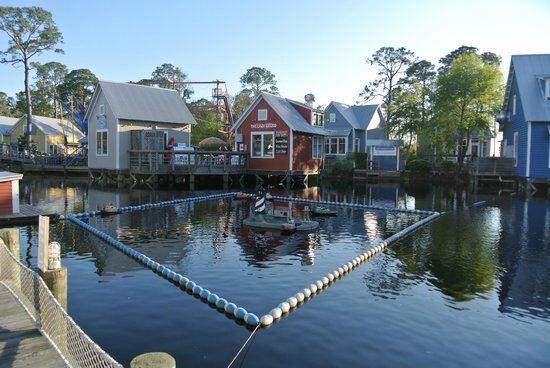 At the HarborWalk, you'll get to do some shopping, enjoy a couple of cool drinks, and stroll along the waterfront, admiring the gorgeous view of the sea. 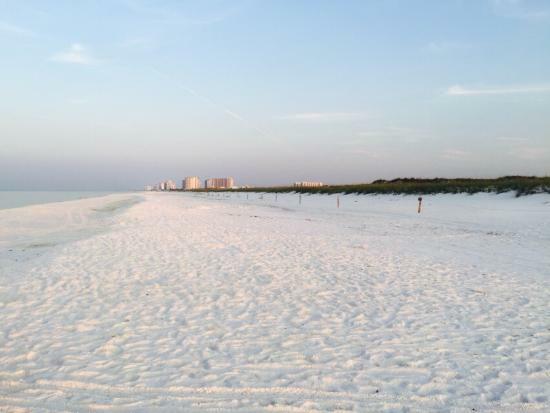 Take a boat ride to see Destin from the water, or even do some scuba or jet skiing. Lots of activities to choose from for all ages! 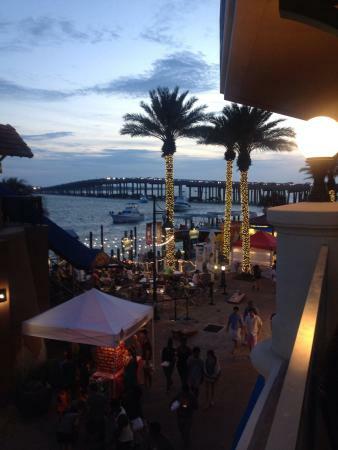 There are food trucks and vendors on the marina. There is a variety of shops, so I'm sure you'll find the souvenirs you're looking for, and then some! The perfect follow-up to an amazing brunch. 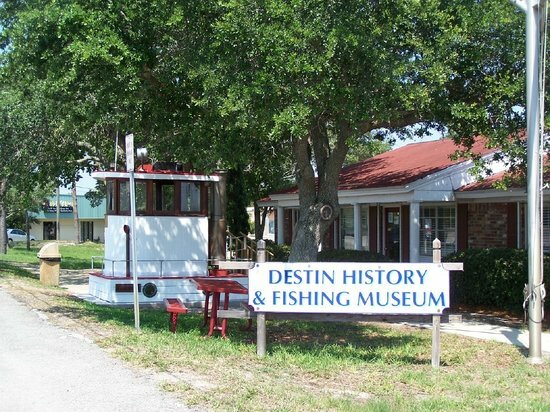 Come to this museum to learn more about what Destin used to be like back in the day, and why it is known for its fishing heritage. 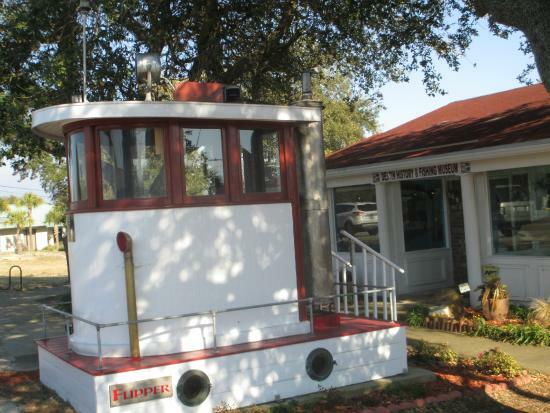 You'll find excellent examples of local marine life, old equipment, and even see the historic Primrose boat! The incredibly helpful staff are eager to answer all your questions and share their knowledge. A sweet little place. 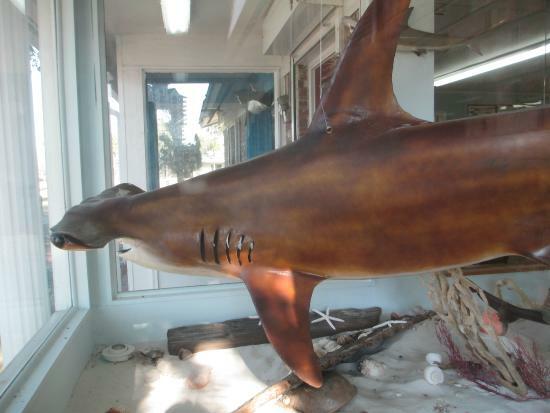 The museum is open Tuesday to Saturday, 10am to 4pm. Admission is cheap, and free for kids six years old and under. 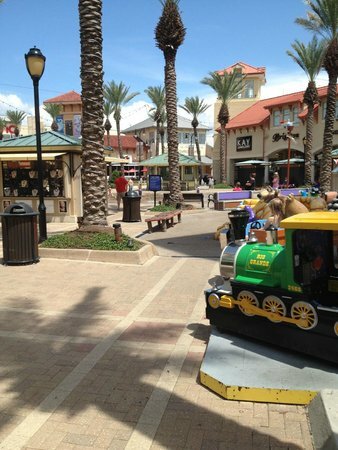 Another great place to visit, where kids and adults can have fun with all of the various activities such as zip lining, hamster balls, and arcade games, as well as an opportunity to do some shopping and to take a little break with a snack or a drink. 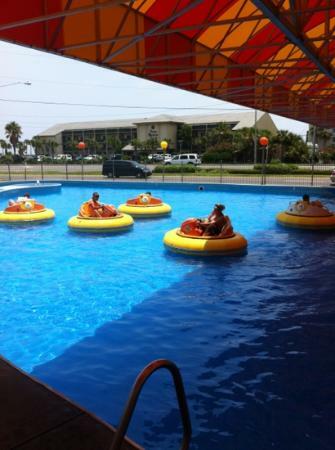 This is a good place to recover your energy after the water sports at the marina. After all that walking and learning, enjoy some pampering and time to yourself at Avona's. The highly qualified therapists will give your skin and muscles the royal treatment with their skilled hands. 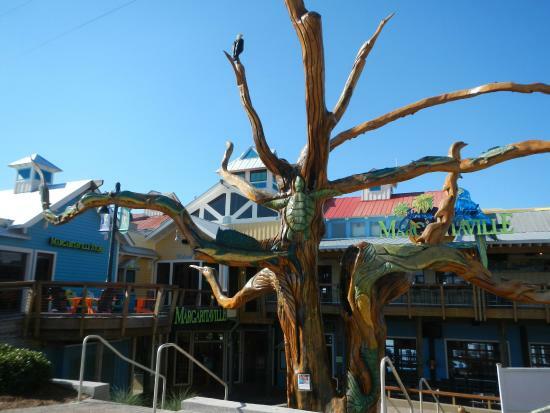 If you are looking to really enjoy the best of the hidden treasures of Destin, you simply cannot miss this place. It is best to book your appointment in advance to ensure your place. Different types of body treatments, facials, and massages are offered — it all depends on what you're looking for! Prices are good for the quality. If you are looking for a thrilling and fun experience, why not try the bungee or the skyflyer? Gather up all of your courage and take that leap into the unknown, scream and let the wind make a mess out of your hair! 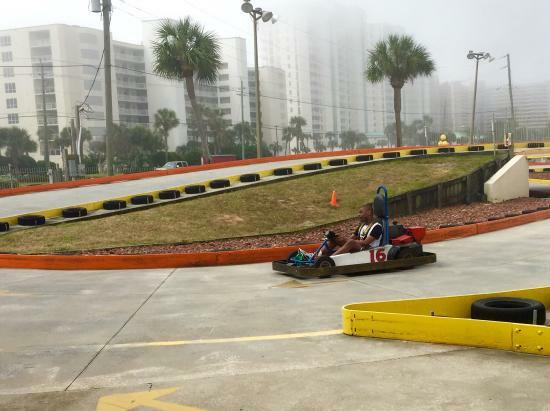 Or, you can check out the other activities, like go-karting, tubing, and mini golf. You can find single ride prices on the website, and be sure to also look at the passes, which give you some additional perks. 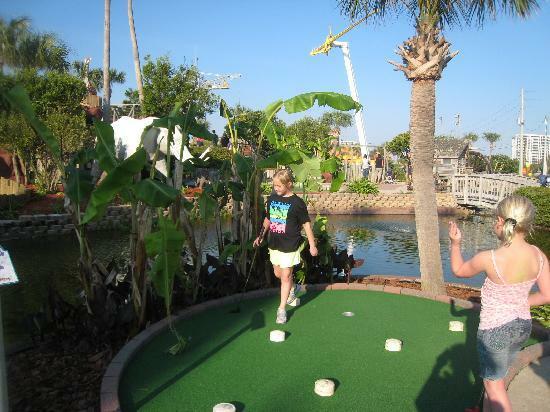 Lots of fun activities for kids and teens here. 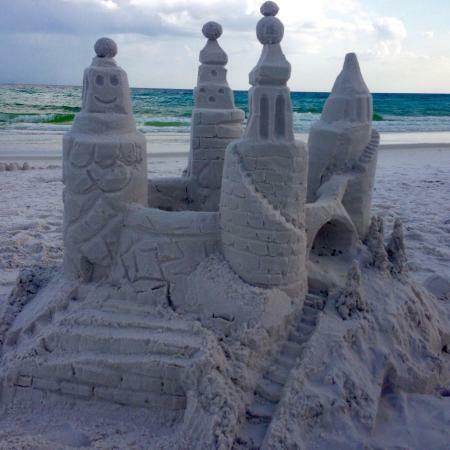 Don't miss a chance to book a class with professional sand sculptors! They'll teach you tips and tricks, and you'll be impressed at what you can achieve when you let your creativity flow. Lots of laughter and a great time to be had by all! It is best to book your class 2-3 weeks in advance. Class prices depend on the number of people in your party; look on the website for more information. 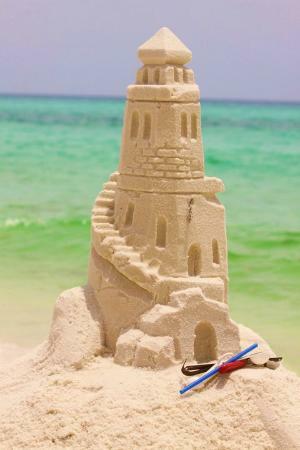 If you're ambitious about your sand castle building career, you can buy a starter kit when you book your class. 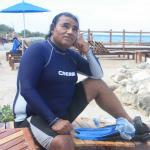 Beach Sand Sculptures offers Team Building for Corporate Outings. 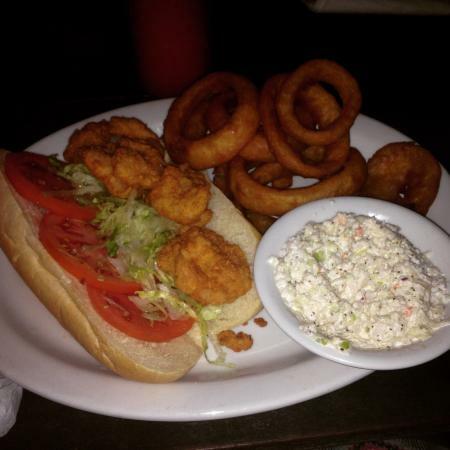 Coming to the Back Porch for lunch is...just such a good decision! 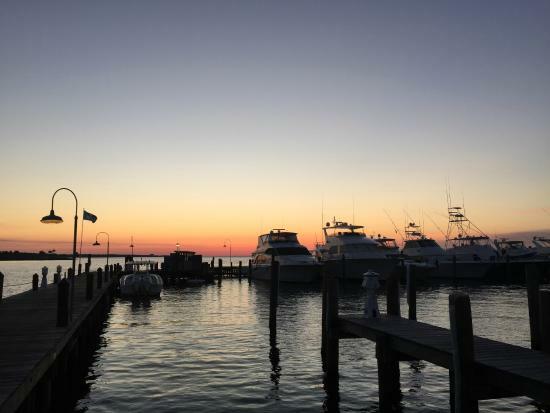 The view is great, the staff are super friendly, the atmosphere is on point, and the food — especially the seafood — is beyond delicious. Order a bunch of things to share with your party, because you won't be able to get enough of this menu! I really recommend the calamari and half shell oysters as appetizers — the calamari is well cooked and the oysters are completely fresh. 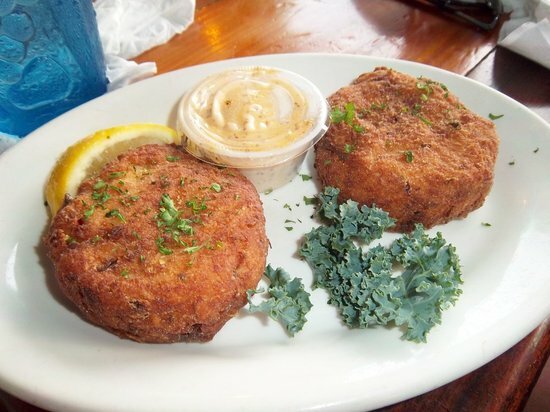 The mahi mahi and gulf shrimp are excellent main dishes — my personal favorites! 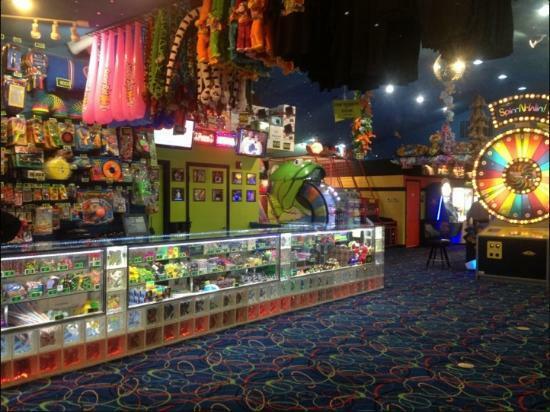 Remember the old times at the arcade, when you gathered all the tickets you'd earned and had a chance to turn them into a nice prize? This is a throwback! But now you can also play with video game consoles like PS4s and WIIs. 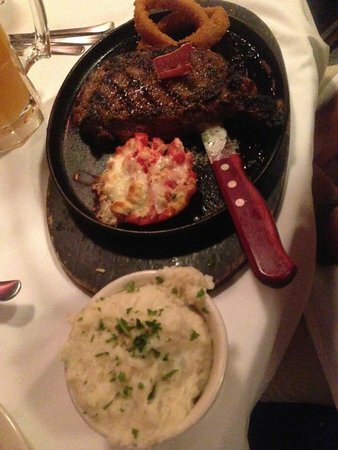 A great time whether you're on your own, with family, or with friends! 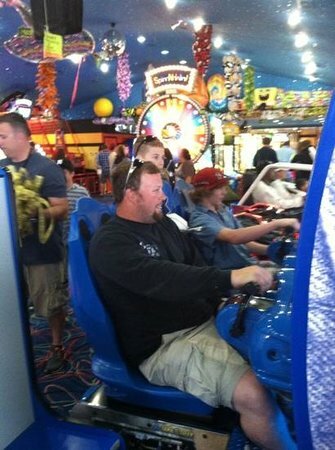 All games require tokens, which you can purchase at the arcade. Stepping into the calmness of the beach to appreciate the sunset and maybe a quick swim is quite nice, after everything you've done and everywhere you've gone throughout the day. 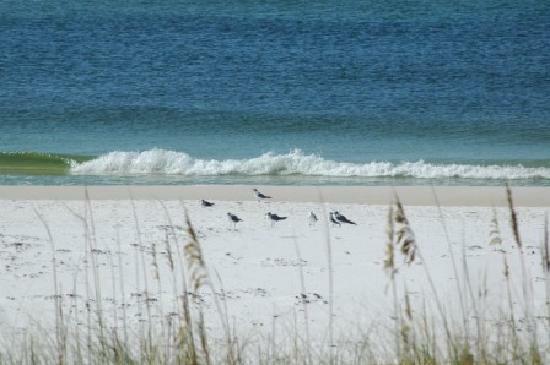 Sit by the beach and relax to the sound of the waves. There are no shops around, so bring some picnic provisions, plus something warm to put on — the breeze can be cool, and it can feel a bit cold by the water in the evening. 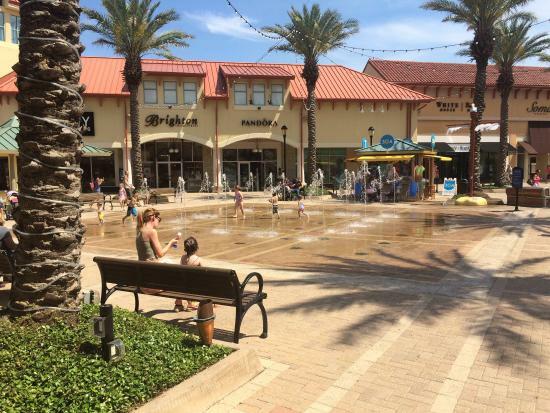 Our last shopping stop: Destin Commons. This place has all kinds of shops and brands, and you'll be pretty delighted with their collections and what they offer. Seriously, there's something available to all budgets, and with a really nice atmosphere. If you feel like watching a movie, don't miss the cinema. The staff and service are great, and there are good movies every week. You can also take a break to grab a cup of coffee or pick up some sweet snacks from the luxurious Godiva. Visiting the World of Beer is a great place to enjoy and end the night. 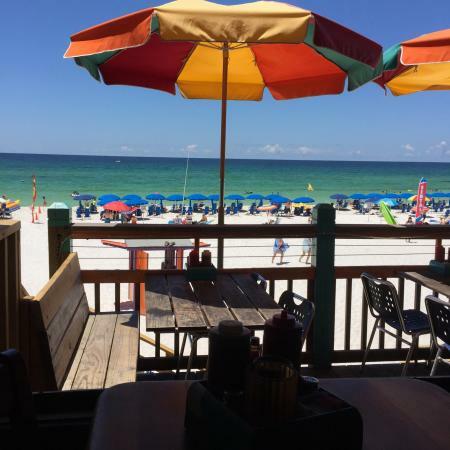 With a nice menu of crafted beers and tasty fare, you'll find this bar quite nice, and a must for every time you visit Destin. 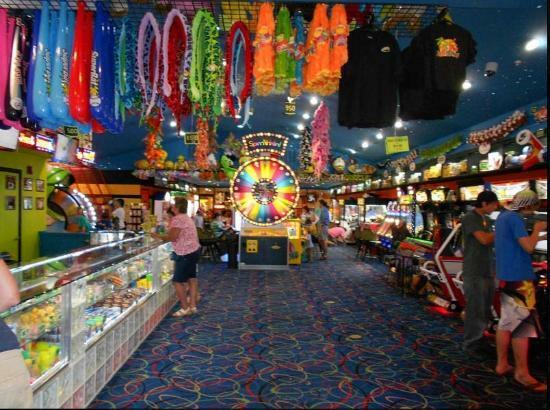 The place has a really friendly atmosphere, and though it tends to get crowded, it's only because everyone knows what great times are to be had here! 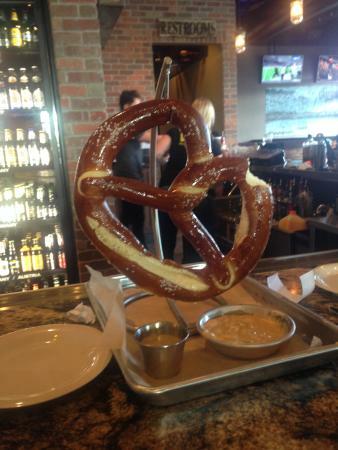 Mac 'n' cheese, German pretzels, onion rings, a good steak, and cold craft beer — the perfect combination for a hearty meal! Prices are good for the fantastic quality. The perfect place to wrap up your day!